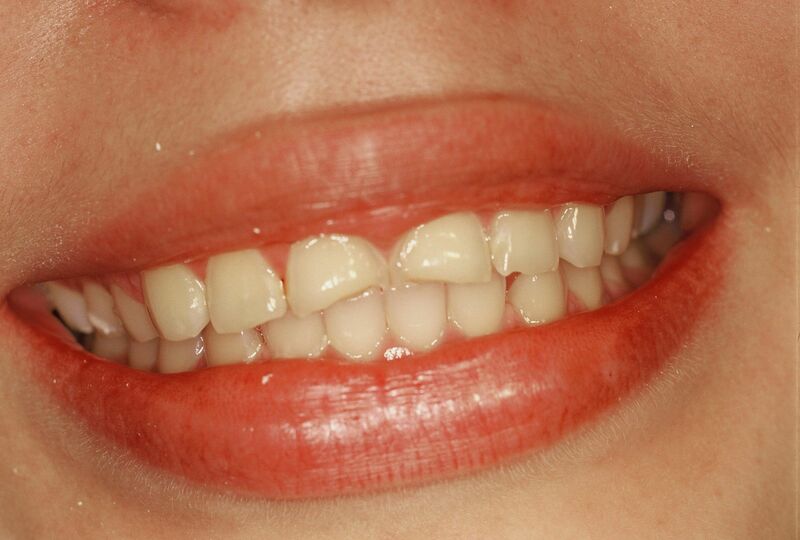 Case 1: Esthetic Crown Lengthening and Veneers 2 front teeth. Case 2: Esthetic Crown Lenghtening and Veneers 6 front teeth. 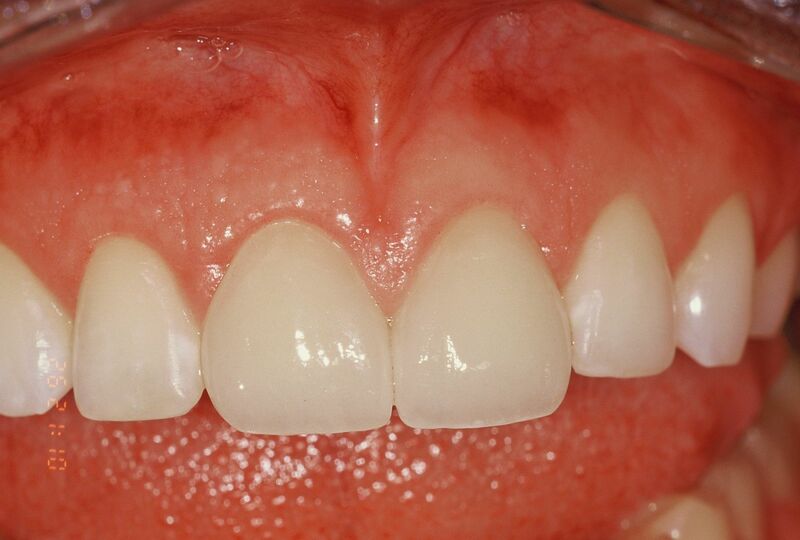 Case 3: Veneers 8 front teeth.